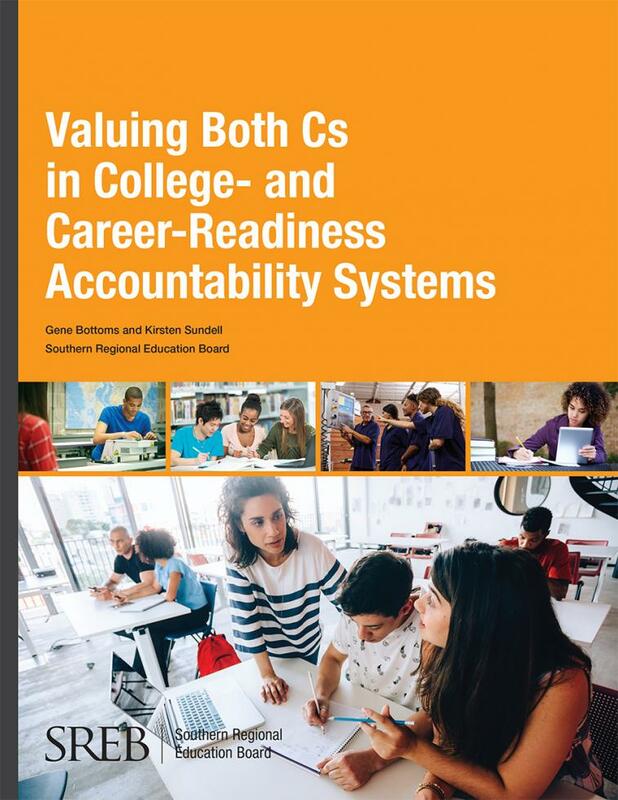 SREB’s leadership in career and technical education spans decades and includes the nation’s largest school improvement network, turnkey curricula, research, and statewide policy recommendations. 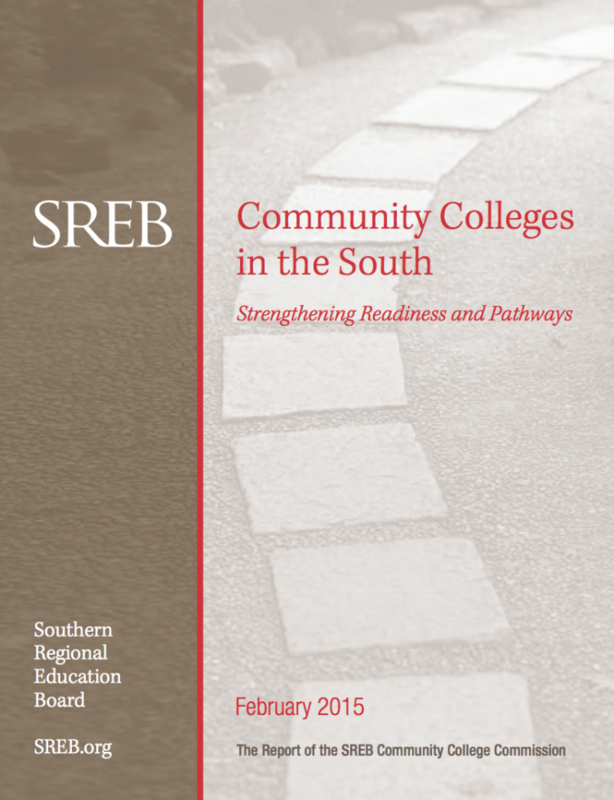 SREB helps states, districts and schools design and build career pathways for the critical transition from high school to postsecondary studies and the workplace. 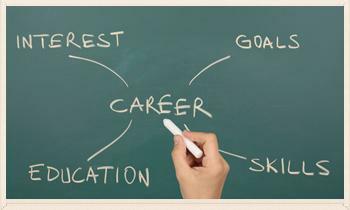 Career pathways have the power to close critical credential attainment and skills gaps. 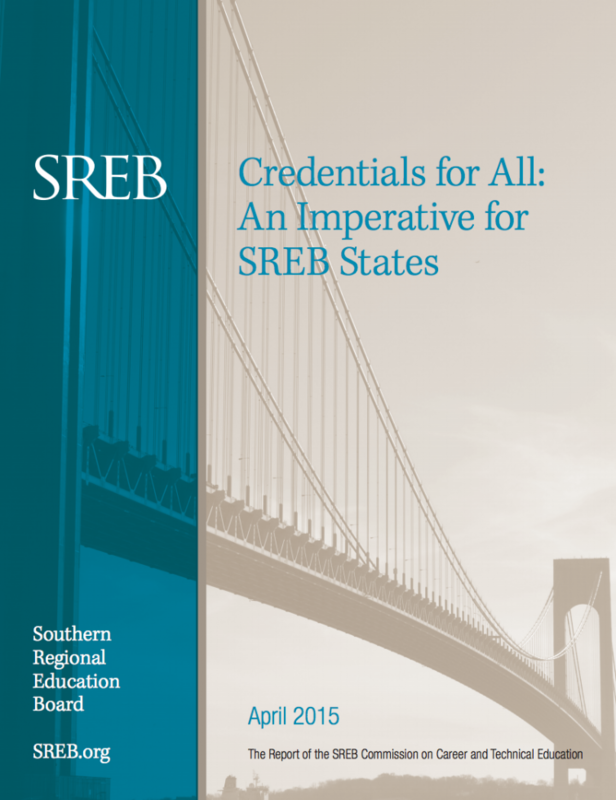 Learn how SREB is partnering with states to design accountability systems that recognize the power of career pathways to help students gain a head start on a postsecondary credential or degree and thrive in the global labor market. 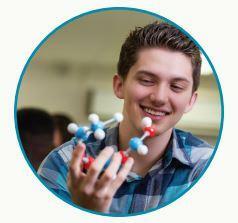 High schools are challenged like never before to prepare students better for a wide array of postsecondary options. 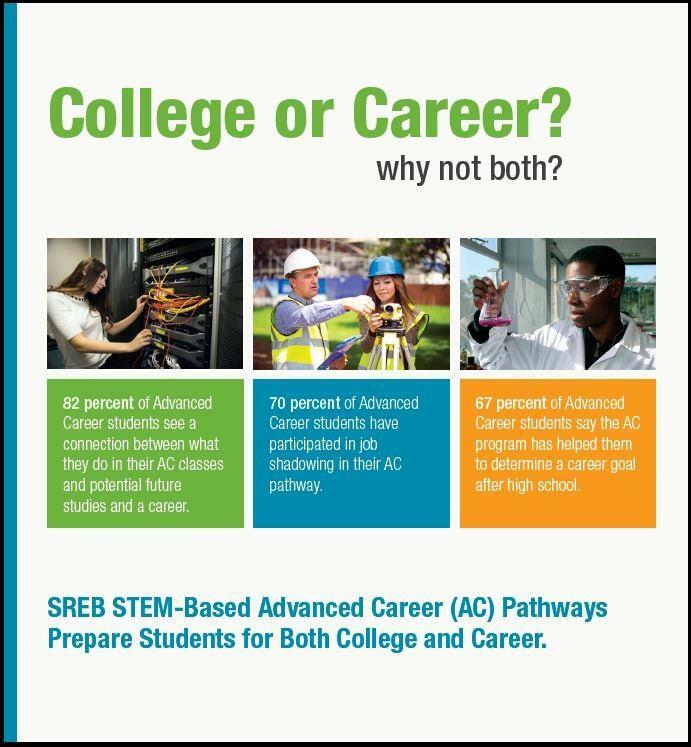 This brochure introduces the eight STEM-based AC programs ready for your school or system to adopt. 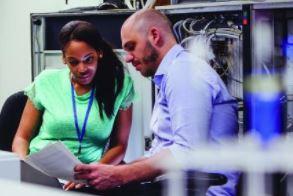 It is no secret that in the modern economy, STEM fields are in constant need of qualified workers. 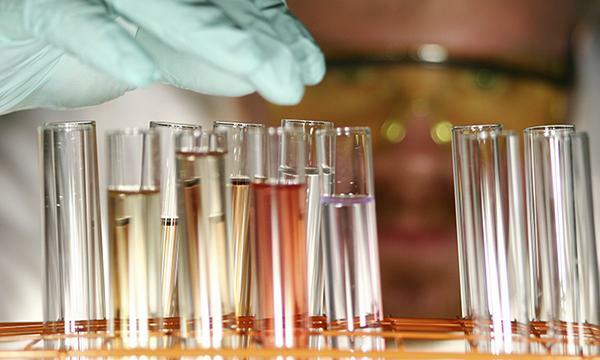 There simply are not enough people with STEM skills to fill vacancies, even though those who hold STEM degrees make 26 percent more than their contemporaries who hold non-STEM degrees. 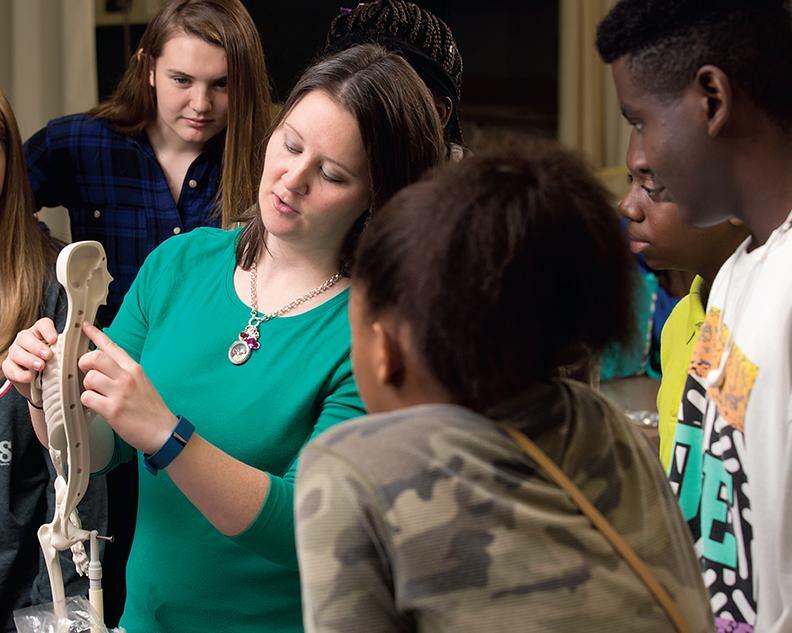 Countless studies have chronicled various reasons why too few students participate in STEM education; however, a new survey from Pew Research Center finds that the number one reason students are not studying STEM might be that they view these fields as too difficult. As you know, science, technology, engineering and math (STEM) skills are in high demand in today’s fast-paced, technology-driven economy. Leading employers prize job candidates with strong communication and teamwork skills who anticipate workplace problems and can apply literacy, math and technical know-how to solve them. (Learn more in this Business Roundtable report). 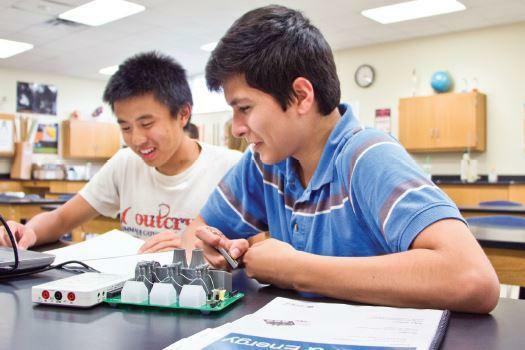 “I believe the Aerospace Engineering curriculum is helping students to learn and to think like engineers,” says Bill Vivian who teaches the Advanced Career (AC) Aerospace Engineering curriculum at Sun Valley High School in Charlotte, North Carolina. 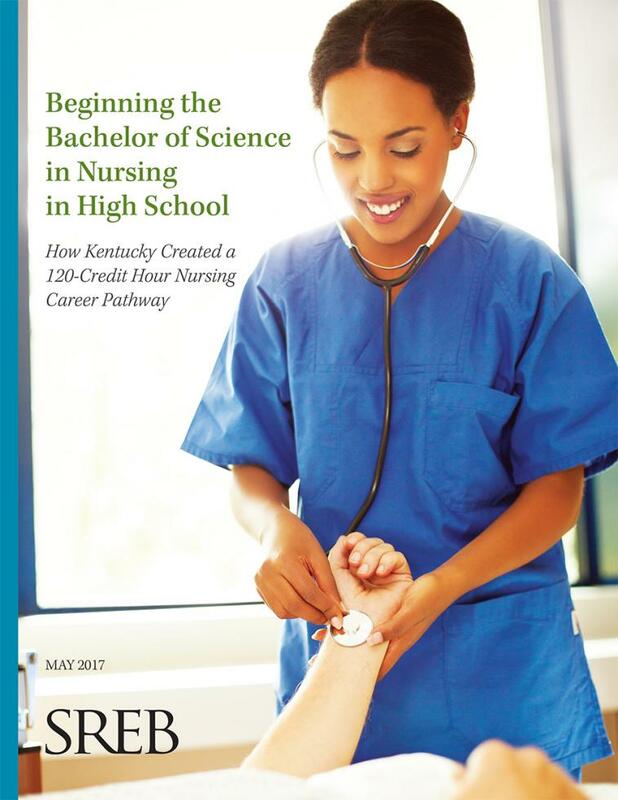 Beginning the Bachelor of Science in Nursing in High School: How Kentucky Created a 120-Credit Hour Nursing Career Pathway describes how SREB spent a year working with a coalition of Kentucky educators and health-care employers to develop a seamless sequence of courses and credentials that help students transition from high school to community and technical college programs, the BSN and employment as nursing assistants, licensed practical nurses (LPNs) and registered nurses (RNs). 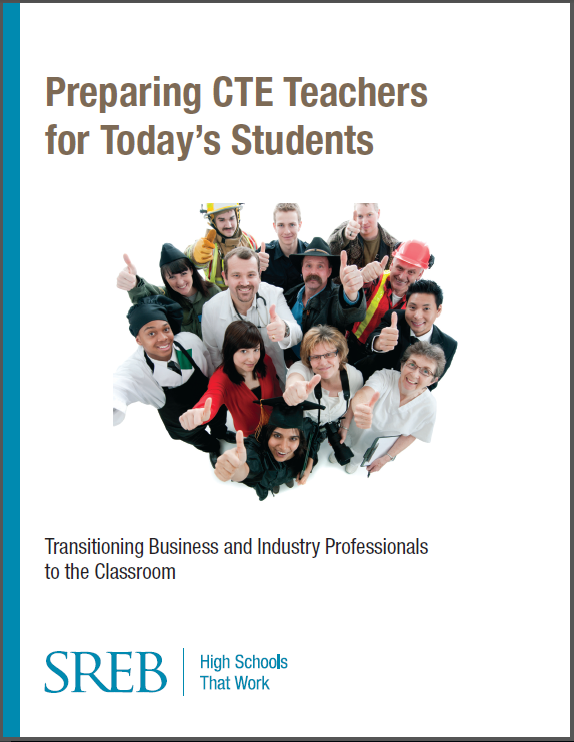 SREB has long held that high-quality career and technical education transforms how students learn by connecting the classroom with the real world of work. 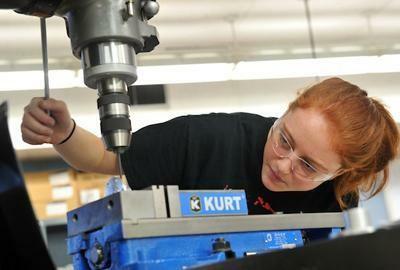 Our nine Advanced Career curricula exemplify the power of CTE. 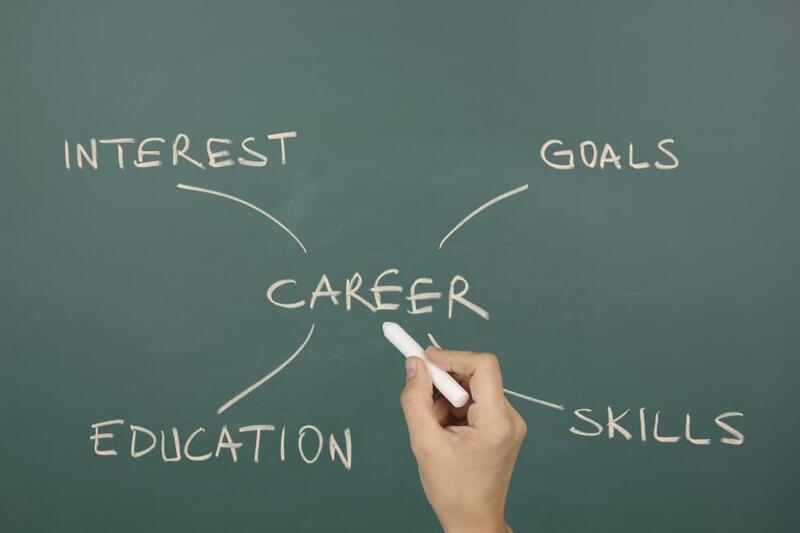 Each four-course AC career pathway is built around hands-on, project-based assignments that challenge students to apply academic knowledge, technical know-how and teamwork skills to solve the same problems faced by industry professionals. Labor market economists project that by 2020, two-thirds or more of all jobs will require some postsecondary education — either a certificate, a credential or a degree at the associate level or higher. Designed for new and early-career teachers from business and industry who are pursuing an alternate route to teacher certification, SREB’s research-based Teaching to Lead teacher induction model builds teachers’ capacity to design standards-focused instruction and use strategies like project-based learning and experiential learning to prepare students for college and careers.